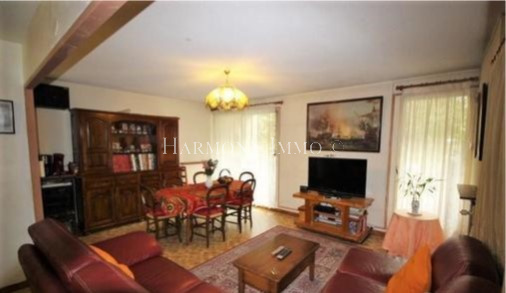 This is an exceptional 87 m² apartment with 3 main rooms, a fully fitted and equipped kitchen, an alcove and a bathroom. The superb 41 m² main room is South-facing. 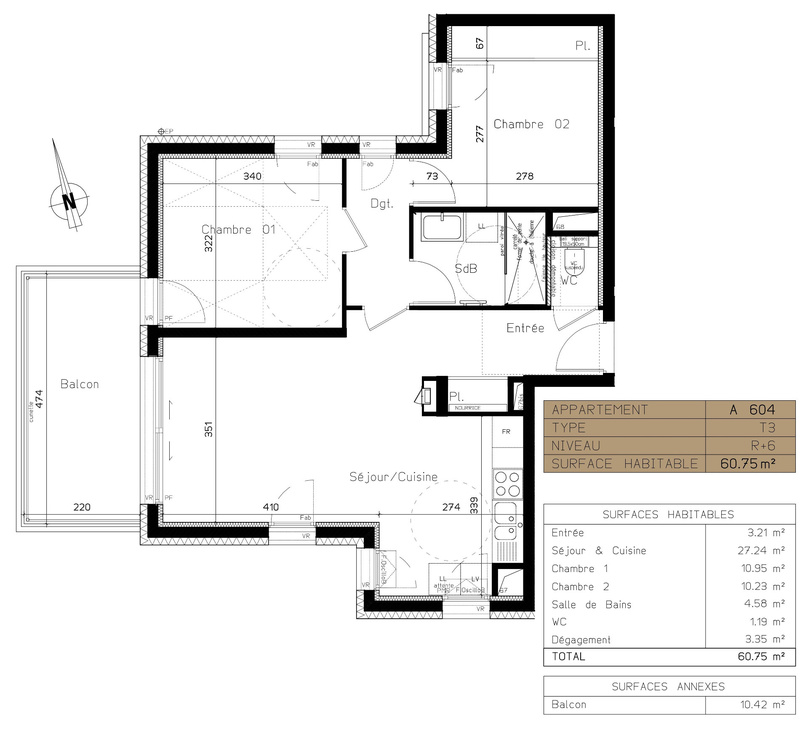 The two existing bedrooms are each 15 m², and there is the option to add a third. There is also a very beautiful South-facing garden area. Very close to all amenities and just 300m from the nearest tram line. Grenoble is a city in southeastern France, at the foot of the French Alps where the river Drac joins the Isère. Located in the Rhône-Alpes region, Grenoble is the capital of the department of Isère. The proximity of the mountains, as well as its size, has led to the city being known as the "Capital of the Alps". Grenoble's history goes back more than 2,000 years, at a time when it was a small Gallic village. While it gained in stature by becoming the capital of the Dauphiné in the 11th century, Grenoble remained for most of its history a modest parliamentary and garrison city on the borders of the kingdom of France. Property subject to the legal statute on condominiums. No. 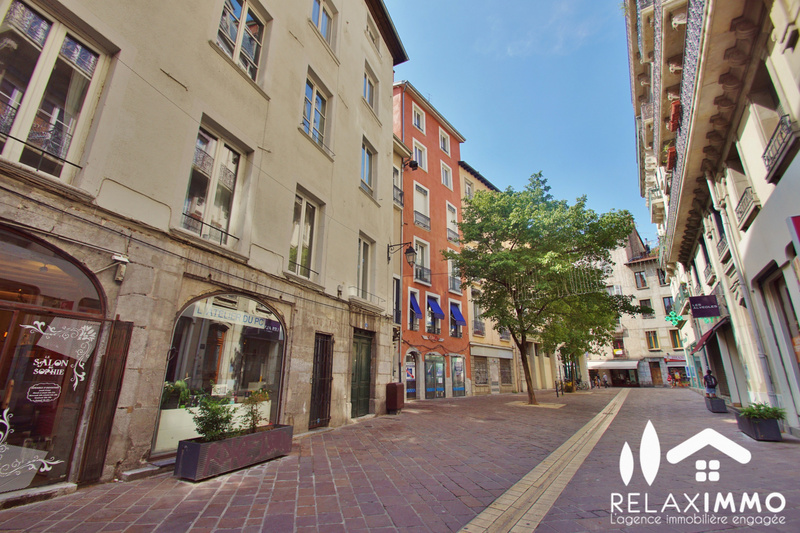 of lots: 3 Annual condominium charges (average annual sum share of the seller’s provisional budget): €252.00 To receive more information about this property and to be put in touch directly with our local agent, please fill in the form below.